Influencer marketing is an excellent tool to use in unison with your content marketing strategy. Influencers work with a brand or company to distribute and promote content on social media. We highly suggest working with an influencer because it is a great way to ensure your brand’s content is seen by your target audience. Marketing with an influencer is one of the most powerful marketing strategies because it encourages a meaningful engagement with your target audience. Influencers are well-respected, followed, and often praised in niche markets. Consumers follow influencers for unbiased advice and information in a particular field. An influencer will promote your brand and encourage consumers to take a course of action. Check out some of the many reasons your marketing strategy should include working with influencers. Paid advertisements on social media are an important piece of your marketing plan. 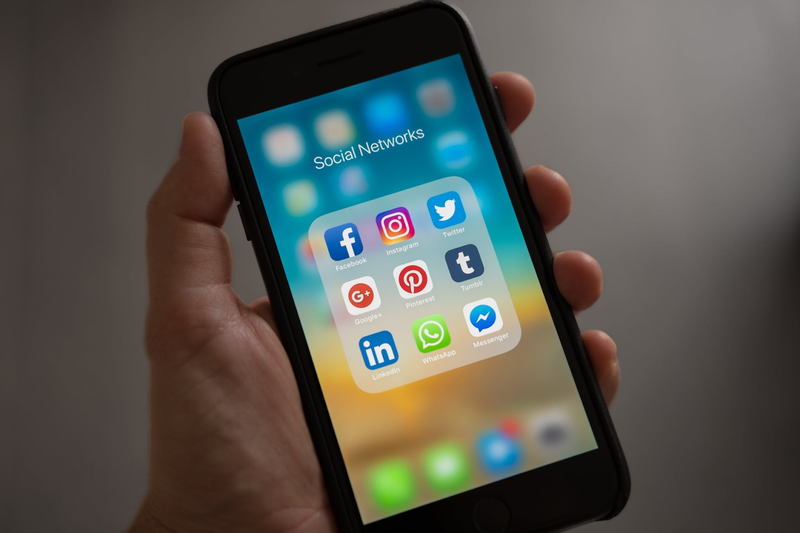 However, many consumers become weary of paid advertisements, they see them often on social media and some even become jaded towards these advertisements. If a consumer sees or hears someone they trust promoting a brand, such as an influencer, they are more likely to check out the product. Influencers have a reputation to uphold, and their audience knows that. Influencers have gained a loyal following and this audience trusts that the influencer has tested and approved the brand. Working with an influencer will help reach a very large audience. Most influencers have hundreds of thousands of followers on Instagram, YouTube Facebook, Twitter, and other social media platforms. Influencers can help reach a broad range of people in an organic, natural way. Not only will the influencer reach a large audience, but he/she will reach an audience that will be interested in your product. Influencers cater to a certain following of people based on a lifestyle or image. Some of the more popular niches include video games, makeup, fitness, and music. You can easily find an influencer that is related to your brand or product, thus reaching the exact target audience for your marketing strategy. The cost of working with an influencer varies depending on a variety of things, including which social media platform you choose to work with and the number of followers on that platform. However, incorporating an influencer in your marketing strategy has a considerably high ROI because you are paying for each follower. Each influencer strategy will vary in cost, but it is much more cost-effective than other PR strategies. The success of your influencer marketing strategy can be monitored more easily compared to traditional marketing campaigns. Social media provides almost immediate metrics to your influencer campaign through social “likes”, click rates, brand and hashtag mentions, and referral traffic. If you allow an influencer to create their own content for your brand, this will not only provide content that your audience will trust, but can also provide an opportunity to optimize your SEO content. Many influencers will include links on their social platforms to your website, which will also improve your brand’s SEO. Because an influencer promotes your brand in an organic way, your target audience will want to feel that they are in on the “loop” and trends too. Many influencers can help market your brand by encouraging consumers to post their own content related to your brand with a hashtag or tagging your own company’s social media site. User Generated Content is another great way to incorporate influencers in your marketing strategy. If you are confused are intimidated about how to start using influencers in your marketing strategy, content us for guidance and support!